City of Sydney’s annual celebration of public art, Art & About Sydney, returns in 2010, with four weeks of fabulous art installations, performances and exhibitions in our streets and public spaces. This year the event focuses on Sydney itself, with exciting work from established and emerging artists exploring what it means to live and work in this diverse and eclectic city. 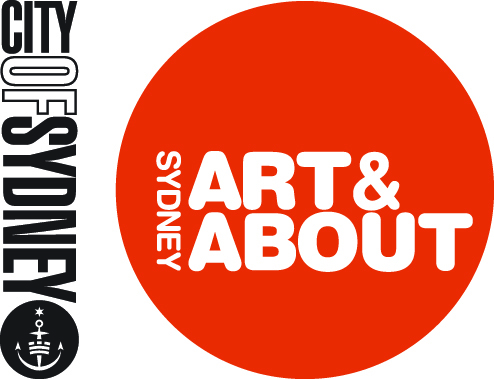 Join in the free celebrations to launch Art & About Sydney on 23 September in Hyde Park North, including Sydney Life, the large – scale photography exhibition. Other highlights from the program include the City’s collaboration with John Kaldor from Kaldor Public Art Projects bringing portraits of 100 Sydney faces to The Banner Gallery. Laneway Art transforms eight laneways with installations by nine contemporary artists and the Sydney Statues: Project! flamboyantly decorates Sydney’s historic statues to reinterpret our history. Visit www.artandabout.com.au for more program highlights or download the free iPhone app launching mid September.